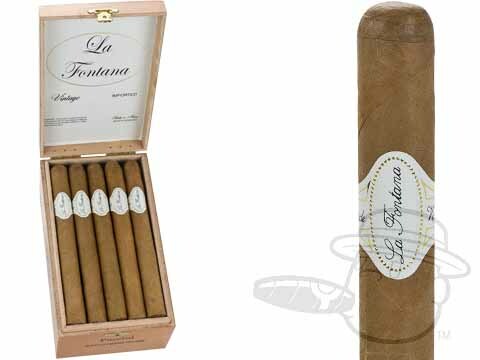 La Fontana cigars combine the most select tobacco leaves to create a perfect tobacco blend which has been compared to a true work of art. 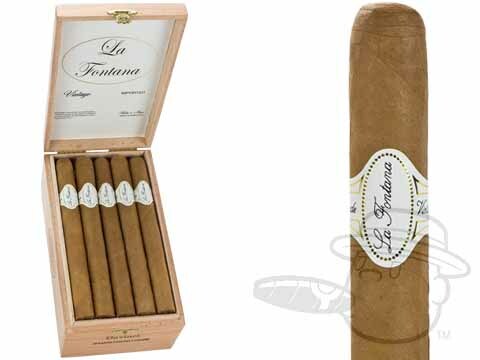 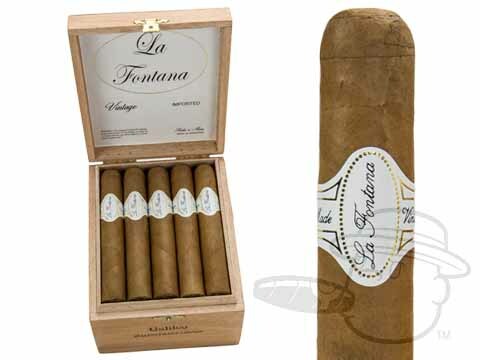 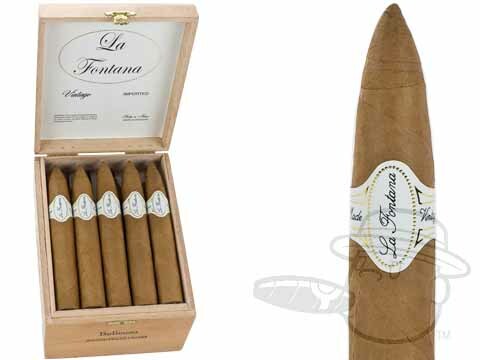 La Fontana's superbly rich and smooth taste provides its smokers with an unsurpassed pleasure in every smoke. 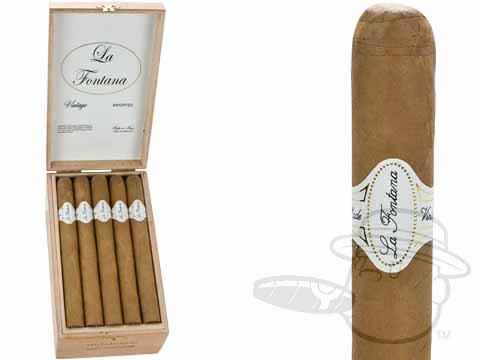 This mellow to medium-bodied cigar has a Jamastran Connecticut Gold wrapper, a Mexican binder and a Honduran filler.